Long Point Digital is a digital marketing agency with a focus on business growth. We serve many clients all in Grand Junction, Palisade, and Fruita. We also offer our services around the United States as well. Long Point Digital offers Website Design and Development, SEO, PPC and we even have our own dedicated hosting. 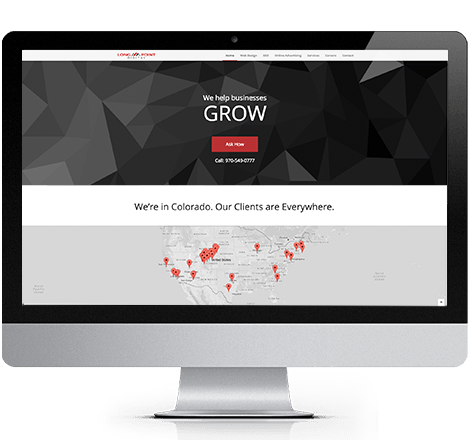 Don't hesitate to ask us how we can help your business grow.